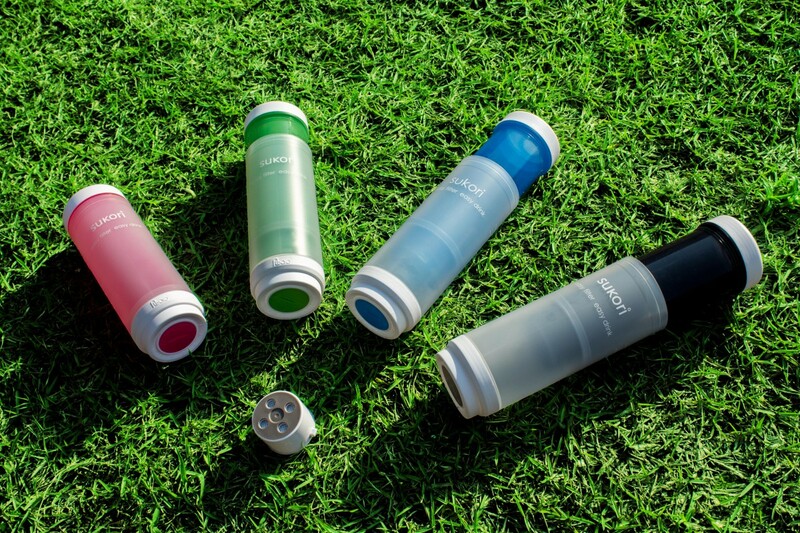 Portable water filter bottle is a comprehensive and precise device of water filtration equipped with Ag+ carbon filters that can provide you premium quality of purified drinking water at any location thereby sustaining your healthy lifestyle with ease. Water, being the basic necessity for your living accompanies you everywhere whether you are camping in dense forest or trekking down the hills. You might not wish to compromise with the quality of water you are drinking. Under such circumstance, you always keep separate bottle of purified water with you every time you travel. However, in case of long journey, you can think of purchasing a portable water filter bottle that can provide you hygienic water for drinking purpose anytime and anywhere. There is an off chance that you are drinking contaminated water that may contain heavy metals, toxins and industrial chemicals. Impurities like chlorine, fluorides, and coloiforms may also present in it. These harmful constituents can link you to severe diseases like cancer, brain damage and lower levels of IQ. Several harmful viruses, bacteria, pesticides, protozoan take birth in water only that you need to eliminate prior to drinking. It is compact, lightweight and convenient to use filtration tool that fits best for travelling purpose. Maintains assured quality of water irrespective of your area. It maintains the pH value of your body thereby improving hydration. It adopts completely environment friendly technique for water purification. When it comes to buying gear for any type of outdoor recreation the first requirement is that it survive the experience. The 24 ounce personal water filtering system is a lightweight and reliable companion that will protect you from water-borne disease wherever you go. As fast as you can squeeze the bottle it will filter the contaminants immediately. I use the Klean Kanteen and love it. It came with the original loop cap and I went and purchased the sport cap from Klean Kanteen which I like. I haven’t come across any metal taste in my water bottle while using it. Next Next post: How to celebrate an eco-friendly Christmas this year?